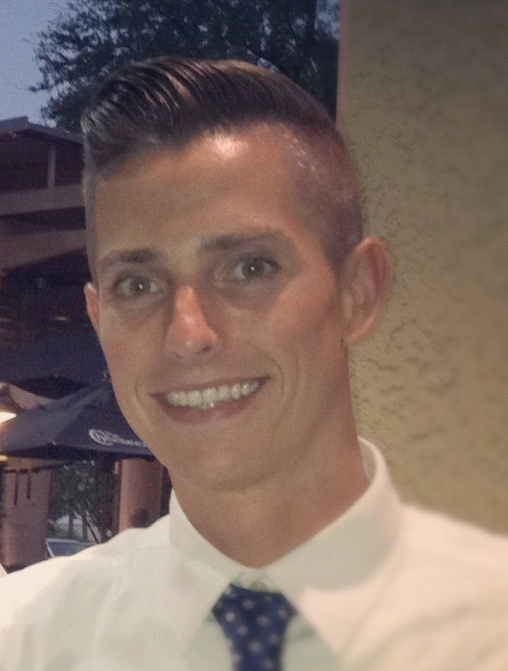 Nicholas is a New Yorker who moved to Tampa back in 2006 to attend college at The University of Tampa (UT). His goal was to graduate with an undergraduate degree in education and move back to NY to teach. CLEARLY, that never happened! With so much to offer, Tampa has convinced him to stay around for a while. After a few years of teaching, he went back to school at UT to obtain his Master’s Degree in Education. After a few years teaching classes at UT, he decided to go back to school in pursuit of his doctoral degree in Special Education Policy Study at The University of South Florida (USF). When he’s not doing all of that and organizing Startup Weekend Tampa Youth, he enjoys testing out new restaurants, uncovering the BEST deal$ in town and exploring everything local with Ryan! Tampa was calling to Ryan shortly after his graduation from Syracuse University with his Bachelor’s Degree in Entrepreneurship and Emerging Enterprises. Ryan grew up in New York but was no stranger to travel. He was ready to continue his education and explore a new city. After four years in Syracuse and studying in Hong Kong for a short time, Ryan was in need of some new adventures, and what better place than where his guy, Nicholas, was commencing his career. When Ryan first relocated he was skeptical about Tampa because he spent so much time commuting to and from the University of South Florida and Harbour Island. After only seeing the limited venues on South Howard and a hand full of places in Ybor City his whole first year, he knew something was wrong. As he was finishing up his Master’s Degree in Entrepreneurship in Applied Technologies he began to get involved. He began to organize Mashable Meetups and volunteer as an organizer for Startup Weekend Tampa, he was exposed to many new venues, activities and restaurants. Ryan has always had a love for hospitality and more importantly, food. Ryan did not have four or five years to get to learn about Tampa as Nicholas did throughout college. So after dabbling with indoor rock climbing, bar hopping on the weekends and many other attempts to engage the city, Ryan joined forces with the Nicholas and set out to learn all the hidden treasures, local favorites and most of all about the local cuisine in Tampa. Ryan spends his days developing, marketing and selling hair care and beauty products that solve problems. He also actively partakes in community technology, entrepreneurship and social events. The rest of his time is spent with Nicholas (mostly), as well as their dog, Dex, finding new things to do and blog about. Know of a place you’re dying to try but not sure of? Let us know and we’d be happy to give a “test drive”! I’d love for you all to come try out BOING! Jump Center as one of your destinations for Never Have I Ever. Thanks for reaching out to us! We would love to come out and try BOING! Jump Center! You can contact us at nhietampa@gmail.com. We look forward to hearing from you soon.